The Immortal Path, the Tao of Tai Chi Chuan. Our latest film release coming very soon. 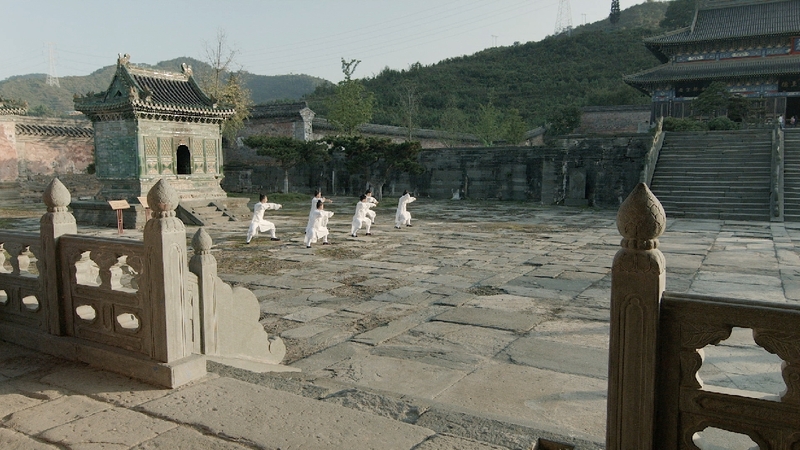 Eighteen months in the making, this is a remarkable documentary of the Taoist Martial Art of Tai Chi Chuan and of its relationship with the Tao.